Bacardi-owned vodka brand Grey Goose has partnered with five leading London bars to launch the Proud Mary campaign, which celebrates the Bloody Mary. Grey Goose has partnered with The American Bar at The Savoy, The Ned, Blue Bar at The Berkley, Berners Tavern at London Edition and Swift to discover what goes into making the best Bloody Mary. The Proud Mary campaign has been launched to celebrate the tomato-based classic cocktail, while demonstrating the variety available across London. From The Blue Bar, which considers the Bloody Mary the “missing link between food and drink”, to The Ned, which adds a spicy homemade umami mix to its Bloody Mary, each bar has honed its personal take on the Bloody Mary. 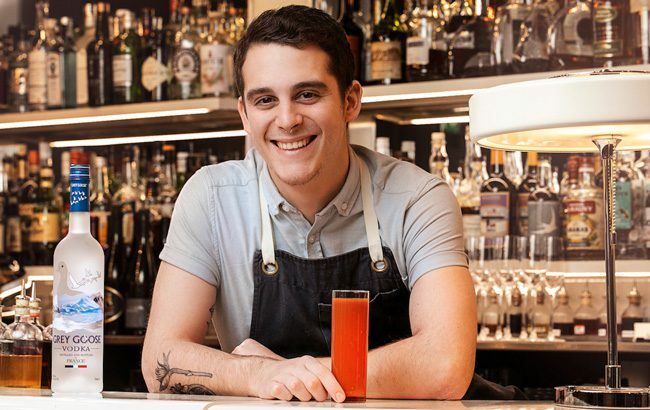 Imbibers at Swift will be able to enjoy its Grey Goose-based twist on the classic, which adds freshly juiced vegetables such a celery and carrot to pressed cherry tomatoes. For those visiting the American Bar at The Savoy its 24-ingredient spice mix is said to elevate the classic cocktail. 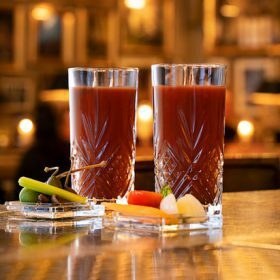 The Grey Goose-based Ned’s Umami Mary, Swift Bloody Mary, Blue Bar Bloody Mary and versions on offer at Berners Tavern and The American Bar will be available throughout February.